A cold Pacific storm will move into Southern California on Saturday night, with moderate rainfall continuing into Sunday. 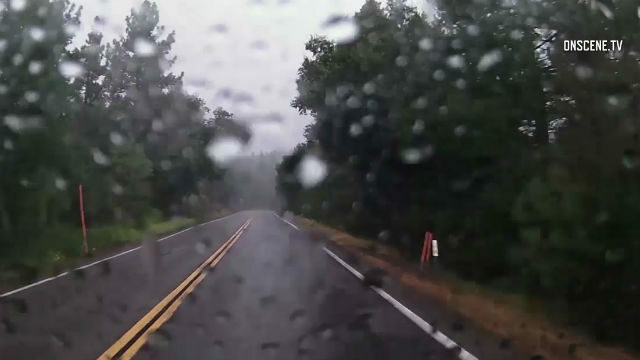 The National Weather Service office in San Diego is forecasting rainfall of .3 to .6 inches for the coast and the inland valleys, and as much as 1.5 inches in the mountains. The snow level will drop to the 5,000- to 6,000-foot level with a several inches of accumulation possible, according to the weather service. Lows Saturday night will be in the high 40s to low 50s along the coast and could fall into the high 30s inland. Another storm with more rain is expected to arrive late next week.